This week we have a high-end MacBook Pro, an HP Windows 10 laptop, an HP inkjet printer and lots more available at a discounted price. If you’re a professional who needs a high-end machine, the 15-inch MacBook Pro is down to Rs. 161,990 (MRP Rs. 199,900) on Paytm this week. This is an effective price after getting a cashback worth Rs. 9,999 in your Paytm Wallet after using coupon code LAP10K. The MacBook Pro 15-inch comes with a 512GB SSD (solid state drive) and is powered by the Intel Core i7 processor, supported by 16GB of RAM. It includes 2GB of graphics card memory too, for graphics-intensive applications. It runs OS X Yosemite out of the box, and you’ll be able to upgrade it to macOS later this year. The 15-inch display includes Apple’s trademark Retina Display, that offers a resolution of 2880×1800 pixels. On the connectivity front, you get 802.11ac WiFi, two USB 3.0 ports, and an HDMI port. MacBook Pro also includes the new Force Touch trackpad that offers access to select controls using pressure sensitive gestures on the trackpad. The HP Deskjet 2020hc printer is down to Rs. 3,999 (MRP Rs. 6,703) this week on Amazon. In case you prefer a basic inkjet printer without all the multifunction bells and whistles, this is a pretty decent printer at the Rs. 4,000 price point. According to HP, it can print up to 1500 pages using a single cartridge. The compatible color cartridge for this printer costs around Rs. 571 for this printer. The maximum resolution offered here is 4800×1200 dpi (dots per inch) for colored prints and 600×600 dpi for monochrome prints. 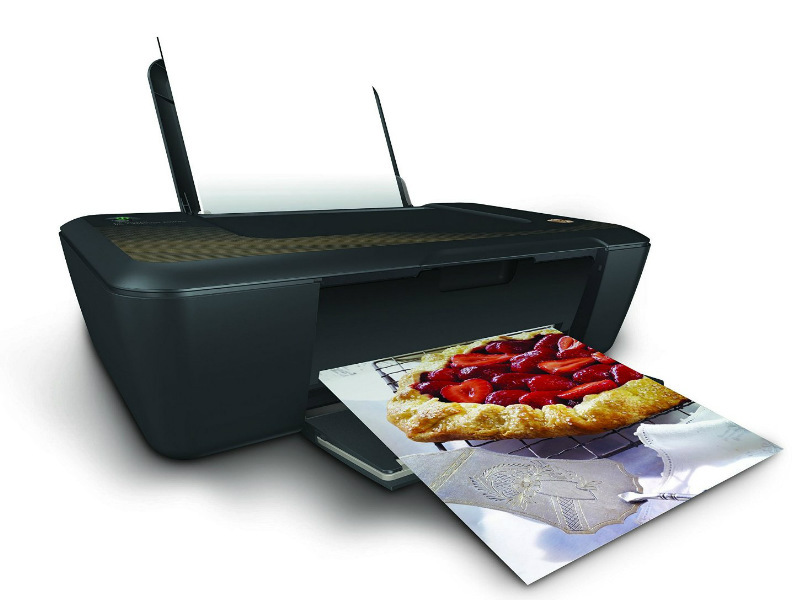 It’s one of the few cost-effective inkjet printers in the market, especially at this price. Chinese electronics giant TCL recently launched its brand of TVs and smartphones in the country. Amazon is currently their exclusive online sales partner. 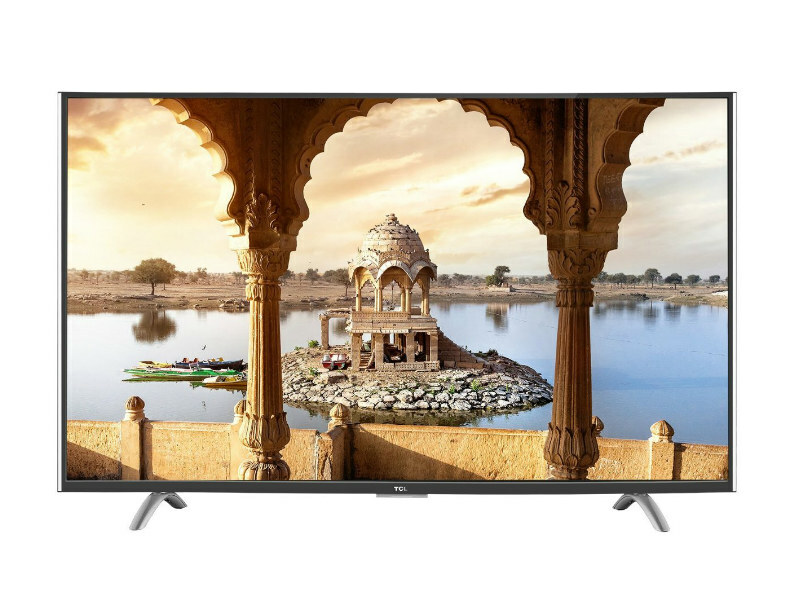 You can grab the TCL 43-inch 4K LED TV for Rs. 31,990 (MRP Rs. 32,990). The discount may not be huge, but it’s still a pretty good deal considering you’re getting a full blown 4K smart LED TV at a price point of Rs. 30,000. The TV comes with three HDMI ports and two USB ports. It includes Dolby Digital Plus rated speakers and adaptive backlight dimming. TCL is offering a warranty of 1.5 years with each purchase. Honestly, you couldn’t ask for more at this price. If you’re in the market for a mid-level laptop that costs below Rs. 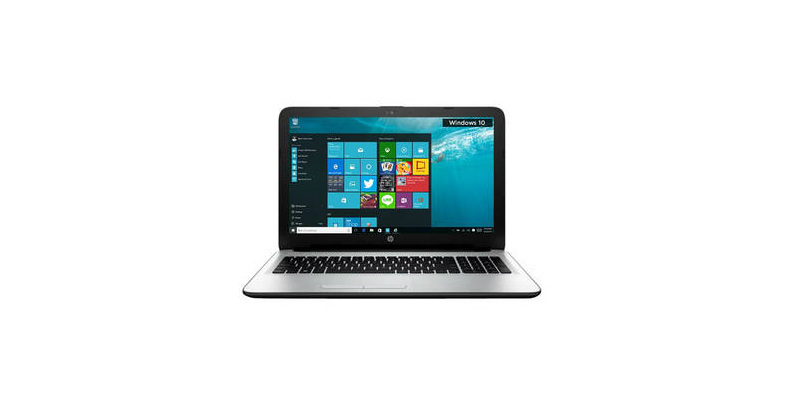 35,000, the HP 15-inch (AC117TX) is available on Paytm at an effective price of Rs. 32,390 (MRP Rs. 46,000) this week. That’s a very sweet price, and you’ll agree once you hear about the specifications. The laptop includes a 15.6-inch display, and is powered by the fifth-generation Intel Core i5 processor, supported by 8GB RAM. It runs Windows 10 out of the box, and an AMD Radeon R5 series graphics card with 2GB of video RAM. The laptop is also a part of HP’s Back to College 2016 promotion. You’ll need to make a purchase before 21 August, 2016, and then register your laptop on HP’s website to claim additional student discount. 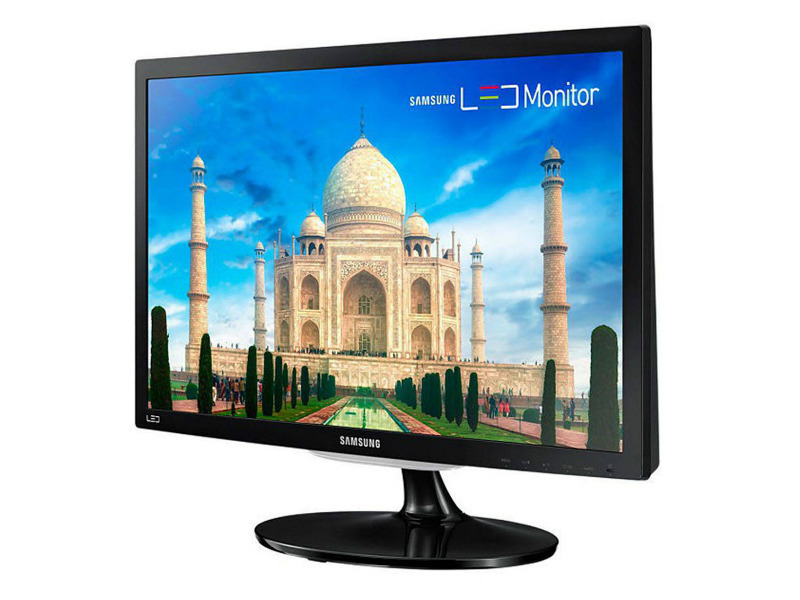 The Samsung 21.5-inch full HD LED monitor is again available at a discounted price of Rs. 7,249 (effective after cashback). The monitor offers a full HD resolution of 1920×1080 pixels, along with a response time of 5ms. It comes with both VGA and HDMI connectivity options. The monitor includes 3-year warranty from Samsung. If you’re replacing your old, smaller computer monitor, and don’t want to go overboard with the pricing, this may be a great deal for you. If you’re also considering to add another full HD LED monitor to your existing workstation setup, this will work pretty well too. G.Skill’s DDR3 8GB PC RAM stick is down to Rs. 2,504 (MRP Rs. 5,499) at Paytm this week. If you’re assembling a new PC or just upgrade your old workstation at home or office, you may want to take a look at this. Use coupon code CA12 to get a cashback of 12% on your order. The RAM comes with 3-year manufacturer warranty in case you were wondering. The seller is rated as an assured Paytm Partner so you don’t have to worry if the product will be genuine or not.